The beauty about a break in East Lothian, is that there is just so much to do here. The area boasts an abundance of world class visitor attractions. Whether you are on holiday with the kids, enjoying a getaway with friends or are just looking for a relaxing break together, there is something for everyone to enjoy. Marvel at the world’s largest colony of gannets on the Bass Rock from the 5 star Seabird Centre or get up close to nature with a superb boat trip out on the Firth of Forth to the Rock and the iconic Forth Bridges. 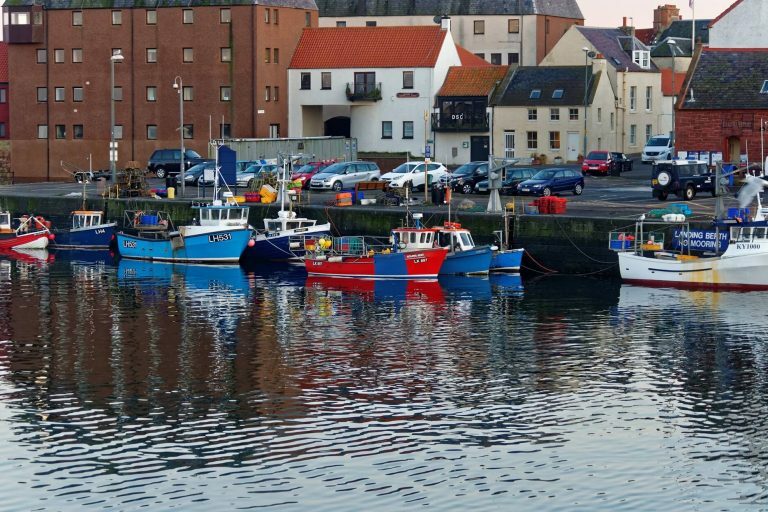 Enjoy a wonderful day out at East Links Family Park and explore the great outdoors in the John Muir Country Park, enjoy a supersonic experience at the National Museum of Flight and step back in time with a visit to the historic castles of Tantallon, Dirleton and Dunbar. In an area famous for golf, there are too many courses to name! and for those looking for something a little more energetic, you could try some surfing lessons or visit Foxlake Adventures, Scotland’s first wakeboarding cable tow park. We recommend a day at the races at Musselburgh and don’t miss a visit and a wee dram at Glenkinchie Distillery. Whatever time of year that you visit, there is something for everyone to enjoy in this special corner of Scotland. Definitely worthwhile visiting (and within walking distance of the park if you fancy sampling!). You’ll need to book in advance. Where you can feed the goats, hens and llamas or hop on the miniature train which takes you around the 20 acres of farm animals. It also houses a giant maze and you can watch baby chicks hatching too! There’s a new cafe where you can relax and have a coffee or tea, or stay for lunch. It is only half a mile from our holiday park at Belhaven Bay. Located in the centre of Dunbar. Now a museum dedicated to the famous conservationist. There are family workshops throughout the year. Entry is free.